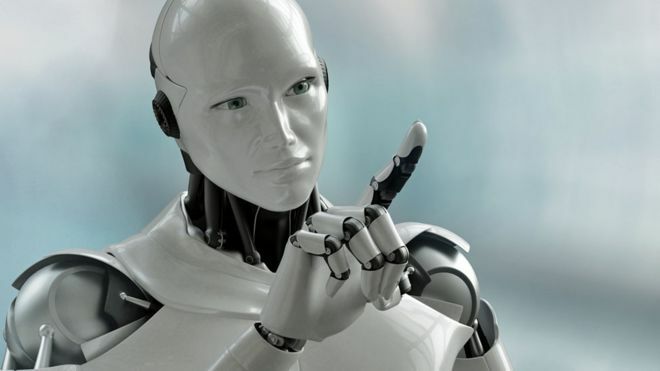 HARRY MOTTRAM FREELANCE JOURNALIST – FEATURE: as artificial intelligence takes over more jobs will robots eventually rule our lives and ultimately the world? A driverless truck arrives at a printing works and its cargo of paper is unloaded automatically by driverless forklifts and handling robots. The paper is loaded into a press and from start to finish not a human hand touches the process as completed magazines are finished, wrapped and packed onto another driverless truck that takes them to a distribution centre. Sitting behind a desk in front of a bank of computer screens is a human being. And one day, even that person will be replaced by a robot. This is not fantasy as parts of the process are already being performed by intelligent machines. In a few decades it could all be achieved without that pinnacle of human evolution being involved: the print worker. 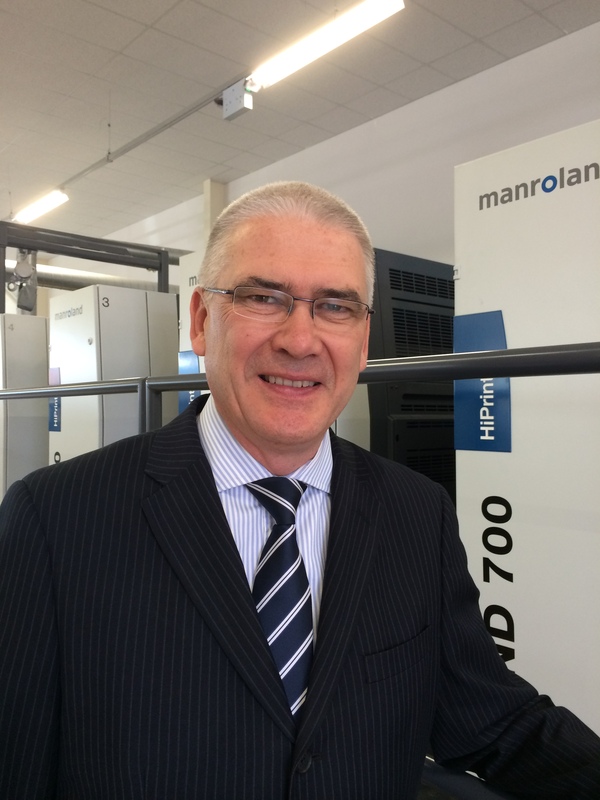 Martin Hawley of Manroland Sheetfed believes that although it may not happen in his lifetime there is every chance such a scenario could take place. 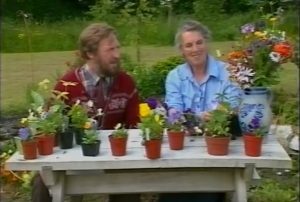 He comments: “But it must be commercially viable so that a company can get its return on investment although with the way things are going I wouldn’t rule it out. There’s already some robotics with materials being moved around factories on pallets and in our factory there’s a certain amount of robotics used in the manufacturing process so it’s already here. Some robotics has been around for several years.” Hawley’s laid back attitude to the prospect of artificial Intelligence becoming widespread is reflected in a recent survey of UK SMEs published by Close Brothers Asset Finance extracted from a GMI survey conducted this winter. The survey revealed that just 13 percent of SME owners and managers were concerned by the advent of artificial intelligence taking jobs and 22 percent saw ethical issues involved. Sceptics in the trade union movement may be forgiven for wondering if the 13 percent figure might have been higher if management and executive jobs would go if artificial intelligence became widespread. Perhaps it is also important to point out the difference between narrow artificial intelligence such a robotics where a machine performs certain tasks and wider artificial intelligence where machines are given a wider brief which could see them replacing some aspects of human decision making. The driverless car for instance that phones you in your office to see what time it you want to be picked up and taken to the pub before being driven home in time for dinner – but then reminds you are on the wagon and on a diet so takes you to the gym instead. As you can ethics has wide implications if we place our lives in the hands of such future changes. Although Manroland Sheetfed is British owned its manufacturing plant is in Offenbach in Germany where they have been making presses since the 19th century. Perhaps Manroland and the TUC have something in common with the view that German workers see artificial intelligence in the work place as something not to be feared. Worried about the effects of Brexit on business? Feel like your views are being ignored? Harry Mottram says Brexit will not happen—at least not in the way it was proposed. When Theresa May emerged triumphant from the post-Brexit referendum Tory leadership battle, she declared that ‘Brexit means Brexit’. 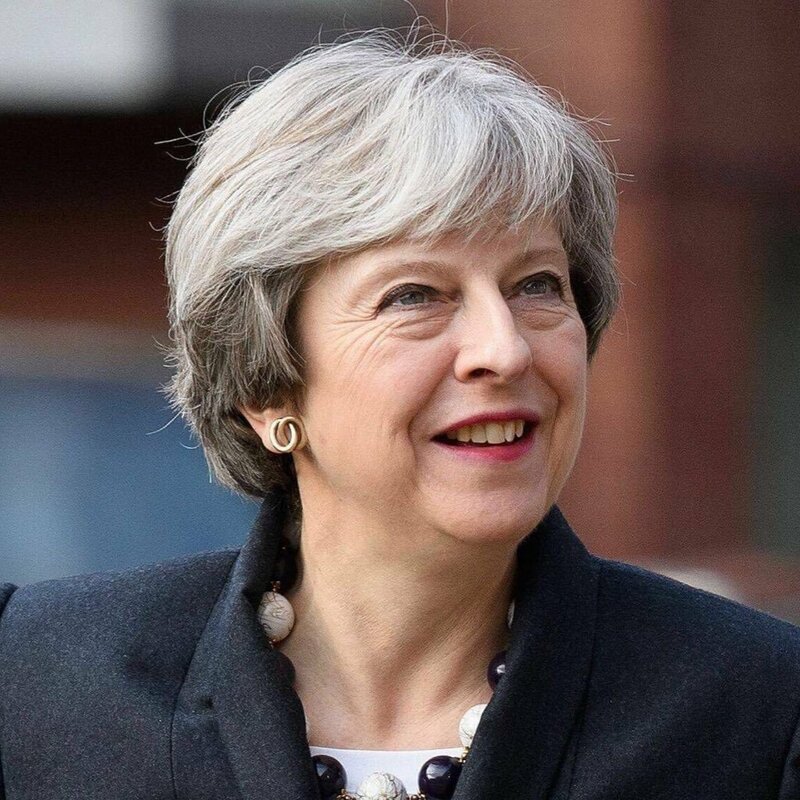 It has been her mantra ever since following the decision by her Government to trigger Article 50 to signal that the UK would leave the European Union (EU) and begin negotiations. In late April 2017 all seemed secure and only a matter of time before the country negotiated its way out of the European club. Yes there were concerns and the 48 percent who had voted to remain in the EU voiced their anger, pointing out that Scotland, Northern Ireland, and London voted to stay in the EU, and there were concerns over the economy in the short- to medium-term as the Pound fell against the Euro. Then came the June general election when the Government lost its overall majority and the Prime Minister was forced to make a deal with the Democratic Unionist Party (DUP) in order to remain in power. Since then the problems for number 10 Downing Street increased to the point to which there were doubts that the Prime Minister could remain in office much longer. That was until the first week of December last year, when after a marathon session, and an early morning press conference in Brussels, it was announced the EU and the UK had reached a deal in the first phase of the Brexit talks. Sufficient progress has been made to move discussions onto other matters including trade and the transition to a post-Brexit world. The industry breathed a sigh of relief as it meant clarification of how trade would be affected might be revealed in the forthcoming talks. 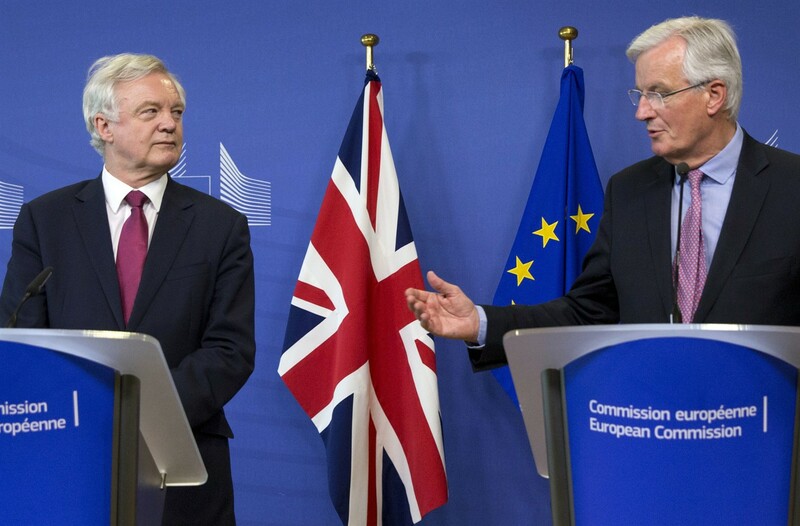 However, the deal to move to trade talks involves Britain paying a ‘divorce bill’ of around £35 to £39bn, the avoidance of a ‘hard border’ between Northern Ireland and the Republic of Ireland; and it also provides reciprocal protection for EU citizens and their families in the UK and the EU, as well as the European Court of Justice continuing to oversee the rights of EU citizens in the UK for eight years after Brexit. Before Christmas 2017 the Government was defeated in the House of Commons by members of its own party joining the opposition in voting through an amendment to the Brexit bill that will give MPs the final say on the deal. Some feel this throws the eventual deal into doubt, as no one will accept a ‘no’ deal. So could this spell the end of Brexit if the Commons cannot accept the final settlement? Indeed, is it really going to be worth it if the economy takes a hit? When it comes to industry it really is all about a genuinely ‘strong and stable’ economy. 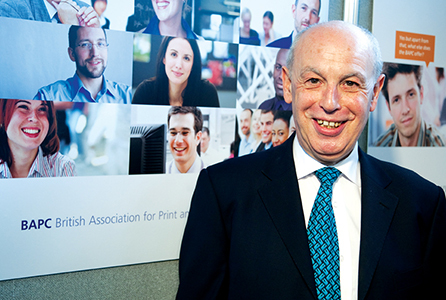 The wider graphic arts industry also has some real concerns at the state of the economy as Charles Jarrold of the British Printing Industries Federation (BPIF) observes, and in particular over the hike in exchange rates which has already hit business. He says: “The immediate short-term impact has been an exchange rate-driven-increase in costs of paper and board—now consistently a ‘top three’ concern as shown in our quarterly survey. Longer term, access to labour is an increasing concern—many companies have seasonal and short-term peaks in work, seasonal for instance in the run up to Christmas, and outside that, needs to meet particular client requirements—for example on a major promotion. The more statements that are made from the industry, the more the same worries about Brexit are aired. That £39bn divorce bill, the slide of the Pound against the Euro forcing up prices, fuelling inflation, and the concerns over what sort of trade deal will be struck. The much talked about transition period will see the UK disentangle itself from the other 27 members over a period of a few months with the likely end date of December 31st 2020. During the transition the UK will have to accept the full jurisdiction of the European Court of Justice, and all four freedoms, including the freedom of movement of people. The EU says the UK will remain in the single market and the customs union during a transition, while the UK insists that it will leave both on Brexit day—giving rise to a potential road block in negotiations. There are also other factors in the agreement so far that could bring the whole thing to an impasse including the ‘full alignment’ over the Irish border. Nobody appears to agree what this means in practice, while the concern over the border is linked to the leverage the Democratic Unionist Party has over the Government. Their veto almost put a kibosh on the deal in the first place and the Irish Government could still veto any planned settlement if it felt it would lose out. Manufacturers on both sides of the border do not want physical barriers, or tariffs and red tape that will add costs to production—with many businesses crossing the border with deliveries several times a day. 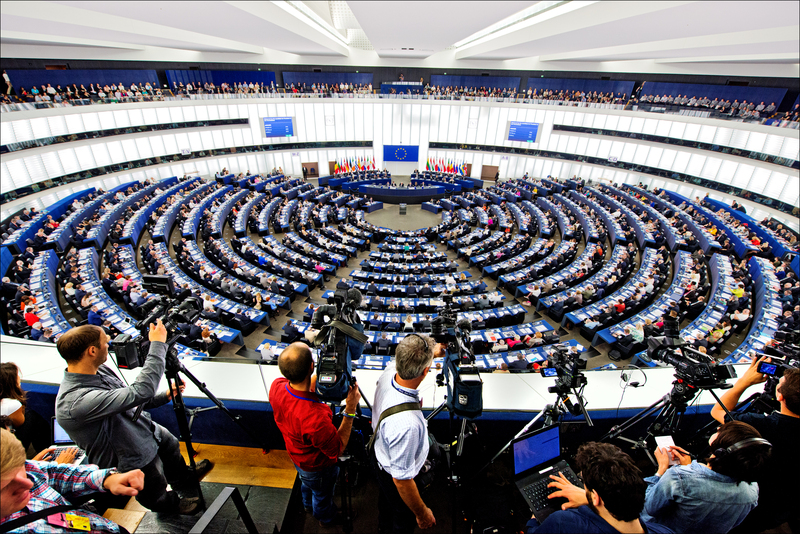 Any trade deal the UK thrashes out with the EU may take longer than expected to agree on with potential vetoes from any one of the member countries. One thing most agree on is it will be more expensive to trade with the EU after 2020 and there lies a problem for many. Business it seems is lukewarm about Brexit because of the financial implications. So far, so pessimistic. How about a bit of optimism? 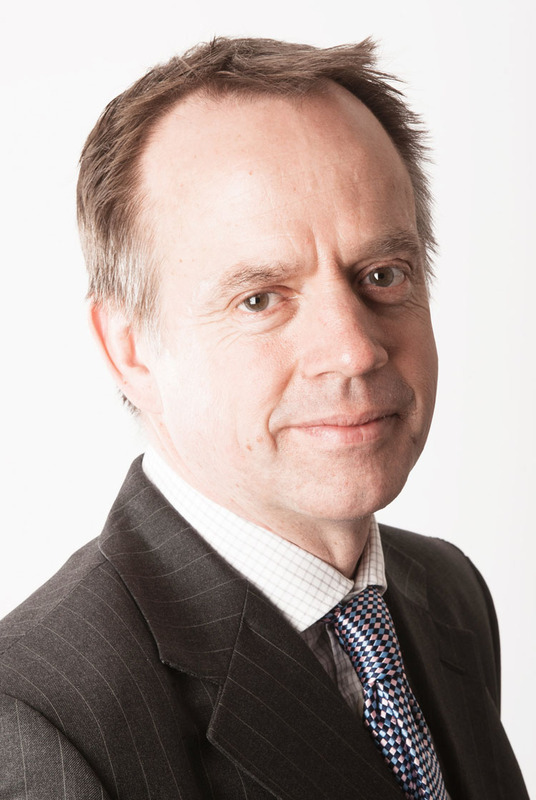 The CBI obliges as Josh Hardie, deputy director general, comments: “It is now time to focus on the true prize of a new relationship and a deal that starts from 40 years of economic integration. With the same willpower shown today and jobs and living standards at the heart of every negotiating objective, these talks can set the UK up for the next 40 years of close alignment. Another more obvious critic of the Government is the Labour Party, which could conceivably be in power before the nation leaves the EU if things go awry in 10 Downing Street. 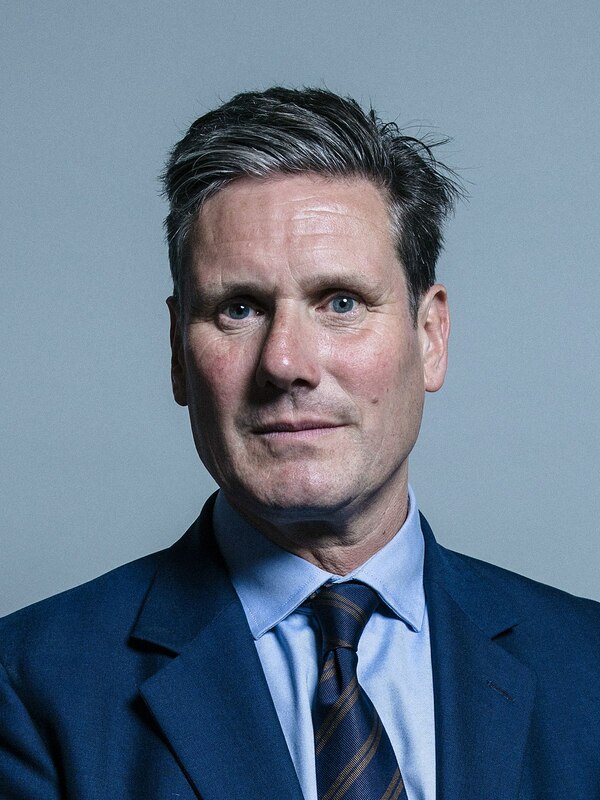 Shadow business secretary, Rebecca Long-Bailey, says: “If we crash out of the EU without a deal, it will destroy what remains of our industrial base, and fire the starting gun in a race to the bottom on wages and workers’ rights.” That sounds like they might tear up any agreement and start again with Sir Keir Starmer as their negotiator already hinting at a possible second referendum on the final deal. Labour’s vision could not be more different from the Conservative Party’s plans for the economy with their National Transformation Fund. Pumping money in building council houses, opening new railway lines and roads, and injecting cash into the NHS and schools would be welcomed by everyone in the print and signage industries, although there is a doubt as whether it would happen. But Theresa May, for all her Corbyn baiting, is not against borrowing ideas from Labour, and if the economy remains robust, the EU does agree to everything she demands, and the Conservatives see a poll bounce, then Brexit could happen without too many tears. The industry is clearly worried about the present situation, the low growth expectations, and rising inflation. If the economy was to slide badly this year then some in business would not object if the Government pulled the plug on the whole thing, kicking project Brexit into the long grass until things improve. A run on the pound, a hike in interest rates, and inflation hitting double figures could change everything. A seasoned observer of the machinations of Government and the way things pan out for the economy over decades rather than months is Sidney Bobb of the British Association for Print and Communication (BAPC). He comments that when Brexit eventually happens our industry will adapt: “It will be a while before we are affected and whatever advantages Brexit throws up we will make the most of them. Following the December breakthrough in talks he denounced the prime minister at the European Parliament: “Now we enter into what perhaps may be the biggest deception yet played on the British public. Theresa May is seeking a transition phase and there are one or two comments here about whether the Brits will get that phase. Well, of course, they will because we are volunteering to go on paying the membership fee to accepting all the existing rules, all the new rules. We will effectively, once transition is granted, have left the European Union at the end of March 2019 in name only.” In other words it is Brexit, but not as we know it, or were promised it. Or even no Brexit at all if the ill winds of politics conspire to blow the whole thing of course. As the new year begins with the potential of new technology, new products and new innovations within the printing industry, it is worth a moment or two to reflect on what was in the minds of printers a few years ago. By chance, I came across a copy of Litho Week (published by Haymarket) from November 1992 and flicked through the pages to see what caught the eye then. It was the era of the John Major Government, high interest rates and a time that was largely before the arrival of email and the internet. Some senior members of the industry will tell you that before the internet, the printing industry was an agreeable way to make a living with profits somewhat higher than they are today. But in many ways not much has changed – at least as far as news is concerned, as the issues reported back then are not much different from those of today. Although there have been some changes to the laws regarding insolvencies sadly unsecured creditors are often still left unpaid. Another perennial of the print trade press that sees little change is the continued hike in prices for consumables. Back in 1992, David Pryke of the National Association of Paper Merchants defended an increase in paper prices in a letter, following criticism of the increases planned by Colin Stanley. Stanley had reacted strongly to the rises, as inflation hit more than 3.7 percent having been nearly 10 percent just two years earlier. This year prices are again expected to go up by more than inflation, putting pressure on margins and the bottom line. Pryke’s argument was that there had been a huge investment in paper mills to improve quality and increase product range, and he said that the huge fluctuation in the value of the pound had aggravated the situation. This, remember, was just weeks after the then-chancellor Norman Lamont pulled the UK out of the European Exchange Rate Mechanism (ERM) as interest rates hit an eye watering 15 percent. The ERM was a system created in 1979 to bring stability and reduce variability to currencies within the European Community, ahead of the eventual union and introduction of the Euro. And it was not just paper that was seeing inflation, the cost of plates and ink were also on the rise, as Anthony Savvas reported. Kodak announced the increases would be between five and 10 percent with the devaluation of the pound getting the blame. Similar increases were also reported to take place from Agfa and Du Pont-Howson, with inflation blamed for the hikes planned in the New Year. The New Year, that is, of 1993. It could easily have been 2018.